The mobile extension of Ngon Bistro comes in the form of a green retro-looking VW bus. The entire roof pops up when they’re open for business. 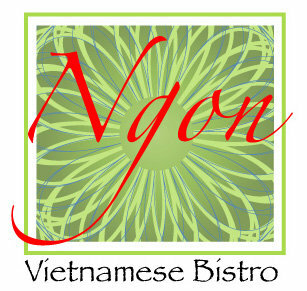 Ngon Bistro serves up tasty Vietnamese dishes in the Twin Cities using local and sustainable ingredients whenever possible.